Youth & Toddlers There are 25 products. 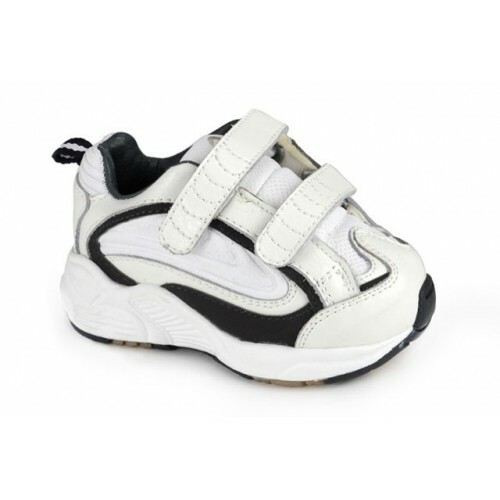 A children's orthopedic shoe featuring a wide width and deeper toe box to accommodate orthotic devices such as orthoses, AFOs and KAFOs. The Piedro APS style comes in lace or velcro closure and removable inserts to adjust the depth. The high abrasion resistant toe cap and double stitching give this style durability for rigorous wear. Mt. 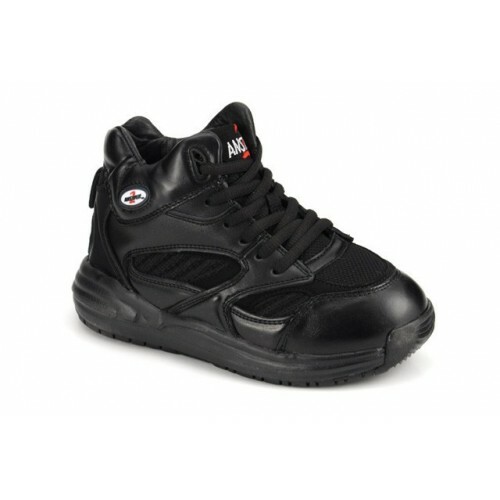 Emey Shoes are made by the Apis Footwear Company. They believe there is a shoe for everyone. A favorite for those who wear hard-to-find sizes, each style is offered in a multitude of sizes and widths. ALL ORDERS FOR MT. EMEY 2623 ARE CUSTOM ORDERED AND REQUIRE A 4-6 WEEK TURNAROUND. PLEASE ALLOW 4-6 WEEKS FOR SHIPMENT. The Mt. Emey 2572-SL Stability Boot for children have removable insoles to accommodate many types of foot conditions that require extra room!. 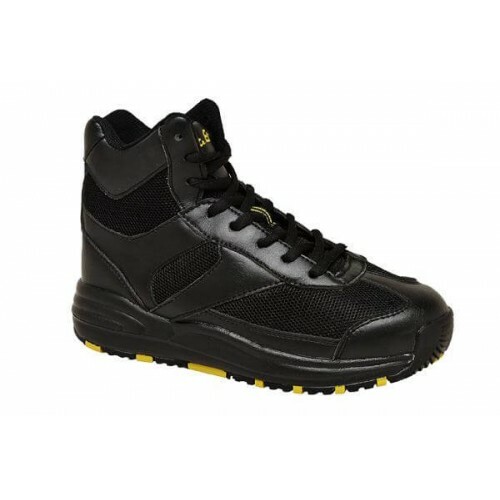 Oil and slip resistant rubber outsole. Wide opening for easy entry. Remoable insoles. The Mt. Emey 2571-SL Stability Boot for children have removable insoles to accommodate many types of foot conditions that require extra room! 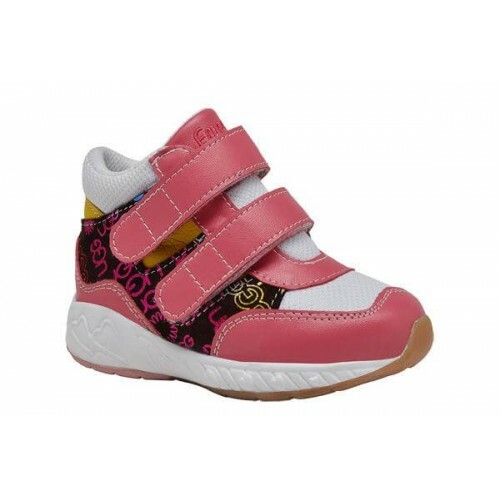 A girl's toddler/youth sneaker boot featuring removable inserts and a wider opening for easy entry with an AFO and extra depth in the shoe. Added ankle support for more stability and comfort. 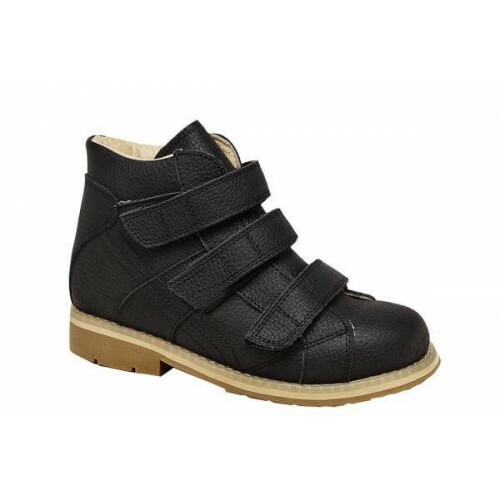 A toddler/youth sneaker boot featuring removable inserts and a wider opening for easy entry with an AFO and extra depth in the shoe. The Mt. 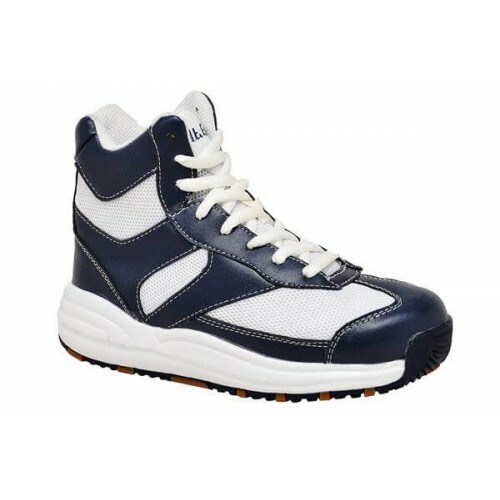 Emey 2681 Orthopedic High Top features a strap closure for ease of use. 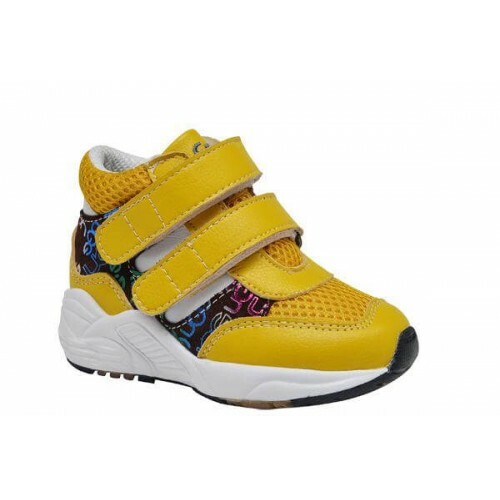 A toddler/youth sneaker boot featuring removable inserts and a wider opening for easy entry with an AFO and extra depth in the shoe. The Mt. 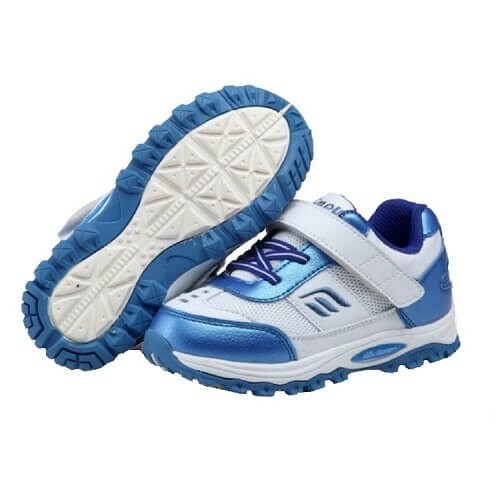 Emey 2155 Orthopedic Sneaker for children have removable insoles to accommodate many types of foot conditions that require extra room! Children's orthopedic sneaker with removable inserts and a wide opening to accommodate AFOs and can be used with custom orthotics. The Mt. 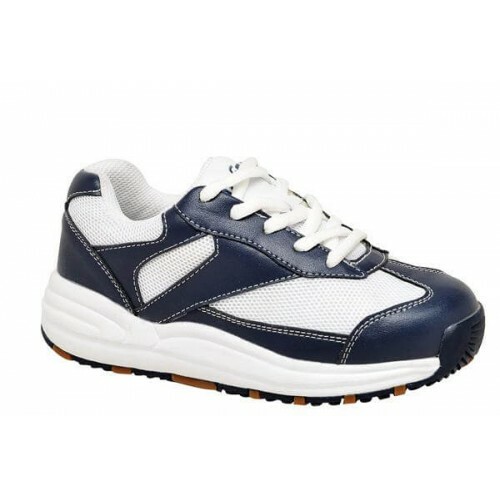 Emey 2151 Orthopedic Sneaker for children have removable insoles to accommodate many types of foot conditions that require extra room!Children's orthopedic sneaker with removable inserts and a wide opening to accommodate AFOs and can be used with custom orthotics. A wide opening children's shoe that makes for easy entry into the sneaker. This sneaker also features removable inserts for extra depth for braces and custom orthotics. 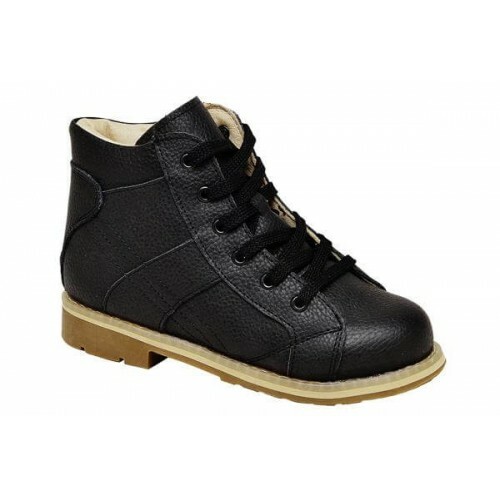 A great choice for kid's orthopedic footwear with great support and comfort features. A wide opening toddler/youth shoe that makes for easy entry into the sneaker. 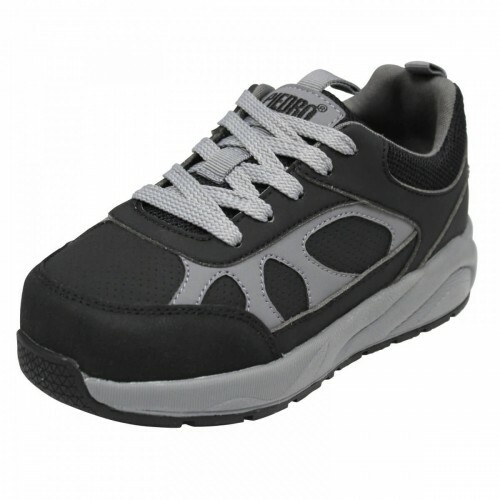 This sneaker also features removable inserts for extra depth for braces and custom orthotics. 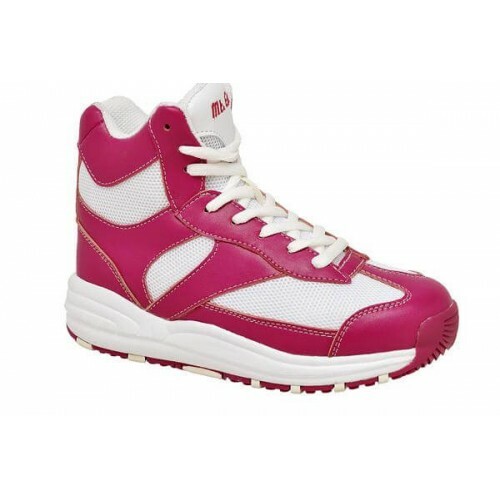 A great choice for girl's orthopedic footwear with great support and comfort features. A wide opening kid's shoe that makes for easy entry into the sneaker. This sneaker also features removable inserts for extra depth for braces and custom orthotics. 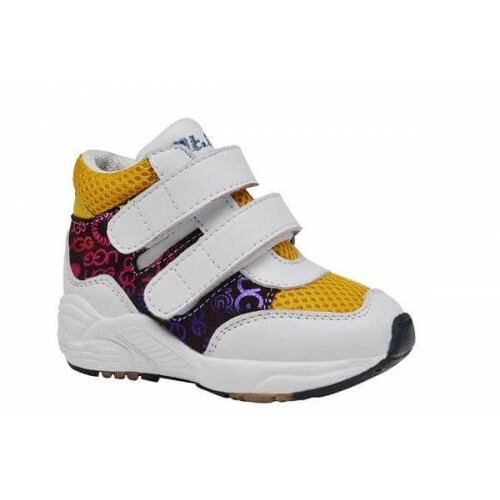 A great choice for kid's orthopedic footwear with great support and comfort features. Mt. Emey Shoes are made by the Apis Footwear Company. They believe there is a shoe for everyone. A favorite for those who wear hard-to-find sizes, each style is offered in a multitude of sizes and widths. ALL ORDERS FOR MT. EMEY 2633 ARE CUSTOM ORDERED AND REQUIRE A 4-6 WEEK TURNAROUND. PLEASE ALLOW 4-6 WEEKS FOR SHIPMENT. 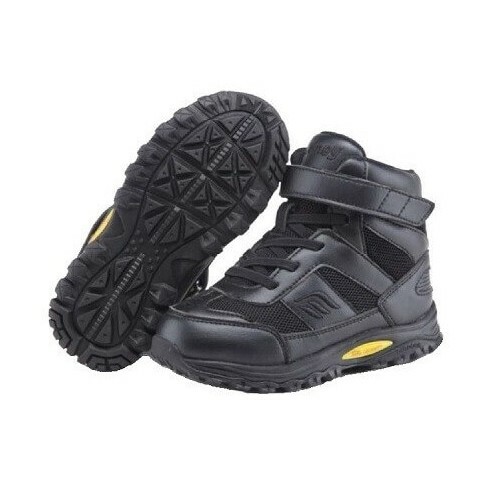 A hi-top children's orthopedic shoe that provides ankle support and stability along with a extra-depth and removable inserts for a variety of foot conditions. Available in solid or bright, vibrant combo color options. The wide opening can provide easy entry for braces and the elastic lace and velcro hook and loop closure make this a great choice for kids. The KeepingPace KPW16 children’s athletic shoe features a wider, deeper toe box for easy entry. The wider deeper heel box hides additional depth while ensuring a precision fit with custom orthoses and AFO’s. Inner soles of varying thickness allow for easier internal adjustments for discrepancies in leg length and accommodations for AFO’s. 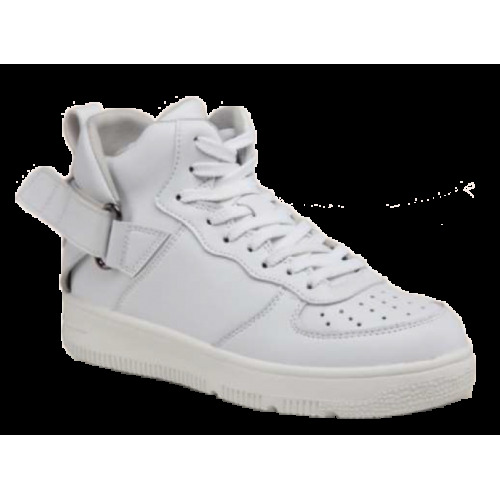 Keeping Pace Hi-Top Athletic shoes come in a wide range of sizes from toddler, youth and adolescent. 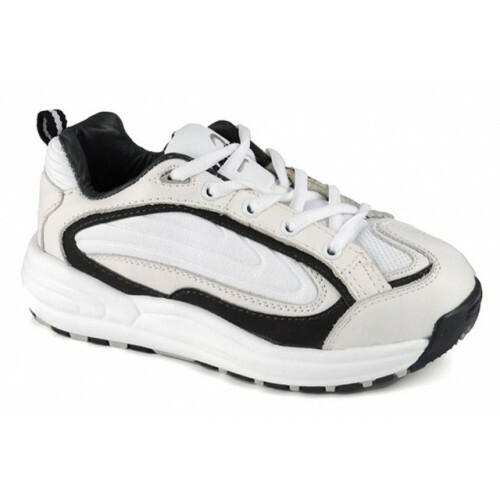 Keeping Pace shoes are designed to fit wider feet and can accommodate AFO braces. Designed for high instep, swelling, over-pronation, flat foot, bunions, hammertoes, and partial foot.